Prod. . HD Wallpaper and background images in the Prodigy (Mindless Behavior) club tagged: prodigy. This Prodigy (Mindless Behavior) photo contains ijzer, smoothing ijzer, iron, smoothing iron, and ijzer smoothing. There might also be stoomstrijkijzer, fedora, vilten hoed, homburg, cowboyhoed, trilby, fedora met vilten hoed, and stetson. who look betta prod of roc? 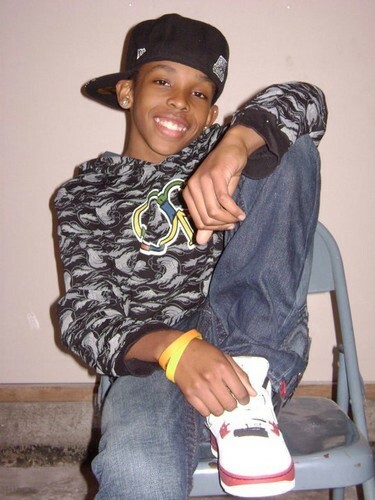 Boy prodigy you know you so fine!!! people usually say u look ugly with ur glasses of but u dont!!!!!!!!!!! !